Marlon James latest novel, rooted in his native Jamaica, has earned him critical praise and one of the worlds biggest literary prizes. Music is a big part of his life. He goes to a record store about once a week. Using ragas as the medium to get the message across. I realized that the voice that comes out of my mouth can be the voice of literature, poetry and art. "I like hearing art while I'm trying to create something." "Music is a huge part of the creative process for me. Maybe it's a jamacain thing but so much of what we do is to music. 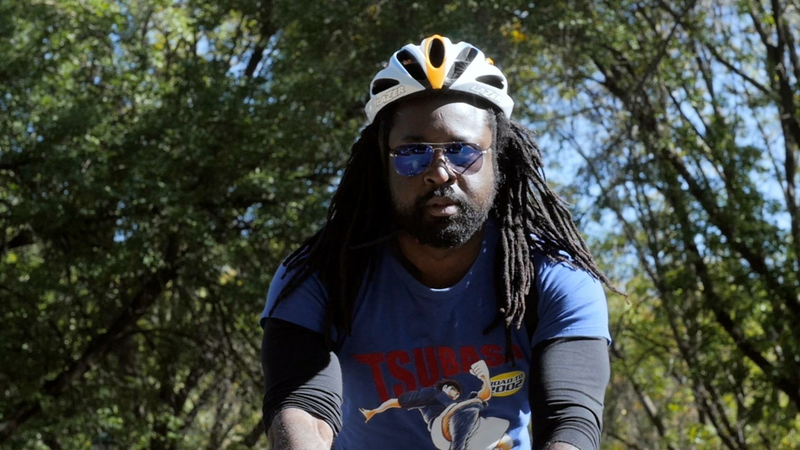 Marlon James latest novel earned him one of the worlds biggest literary prizes.